The advanced positioning technology of STReAM360, X-motion hybrid drives & accXess EDM Technology incorporated in Carlson’s super reliable CR+ series robotic total stations provides the most efficient way to survey. Scout: Scans the entire working areawithin seconds to quickly find the target. TRack: Continuously track targets.Once locked onto, the instrument remains accurately aimed on the moving target. AiM: The telescope is accurately aimed at any prism, without needing to look through the telescope. Measurements are performed automatically with consistently high and repeatable dependability. Carlson SurvCE is the first choice in data collection software, combining advanced functionality, ease-of-use, and sheer capability. Carlson SurvCE is a complete data collection system for Real Time (RTK) GPS and Total Stations with in-field coordinate geometry. 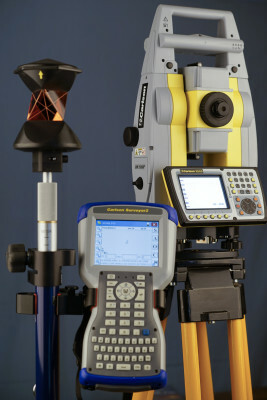 It supports the widest range of popular and new release RTK GPS and conventional/ robotic total stations. Juniper Systems rugged handheld computers are used in a variety of geospatial applications, including land survey, construction survey, and forensics mapping. Combined with the extraordinary solutions provided by our valuable geospatial business partners, Juniper Systems rugged data collectors offer integrated GPS and sub-meter DGPS, digital camera, Bluetooth, Wi-Fi, and cell modem connectivity, as well as devices with full alphanumeric keyboards. 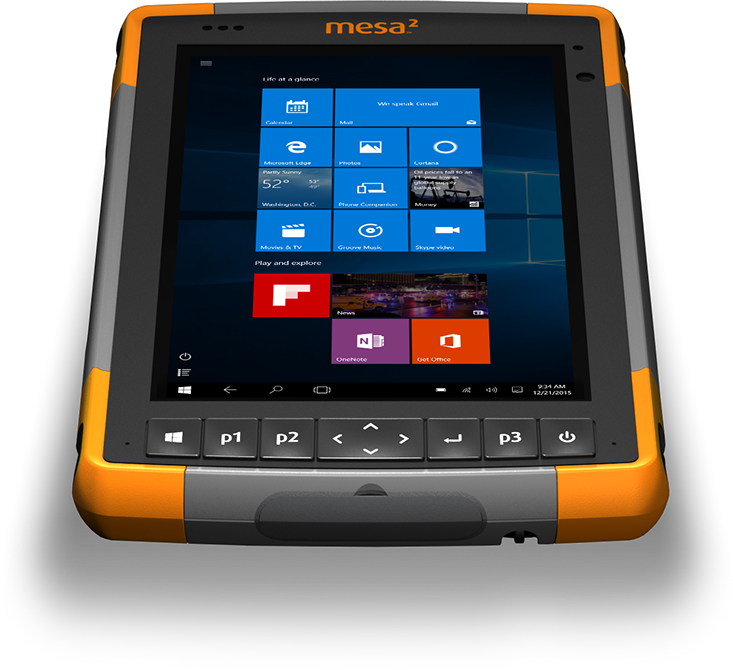 Our geospatial customers rely on our rugged handhelds to be the ideal tools for mapping, surveying, and GIS data collection applications due to the ultra-rugged construction, ergonomic design, long-term battery life, sunlight readable displays, and expandable/customizable solutions.